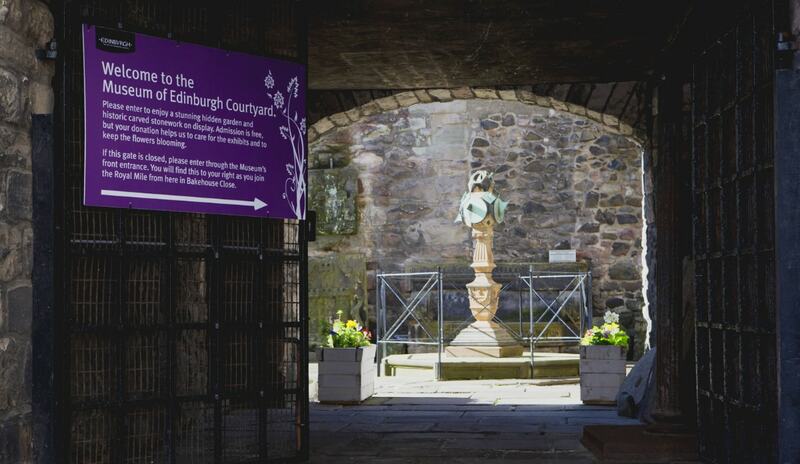 Discover Edinburgh’s fascinating history through the Museum of Edinburgh’s wide and varied collections. 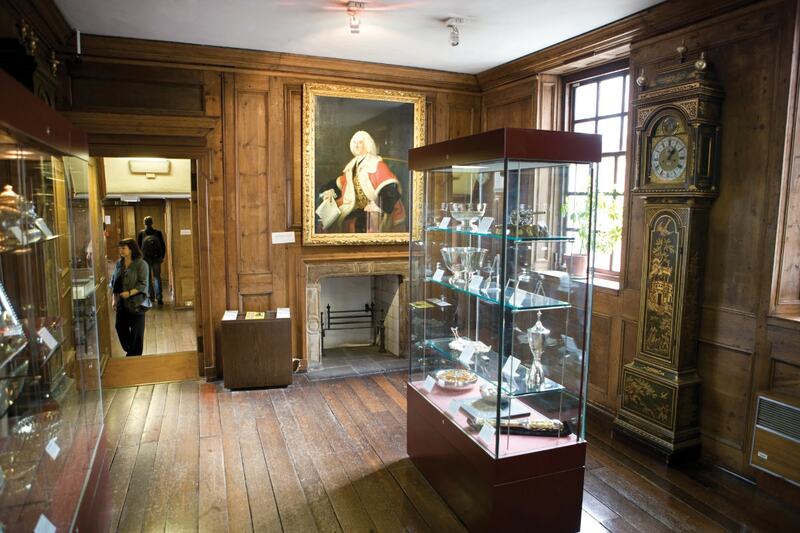 In exploring the Museum’s maze of 16th century buildings, you will see iconic items, beautiful objects and learn fascinating facts and gruesome tales. 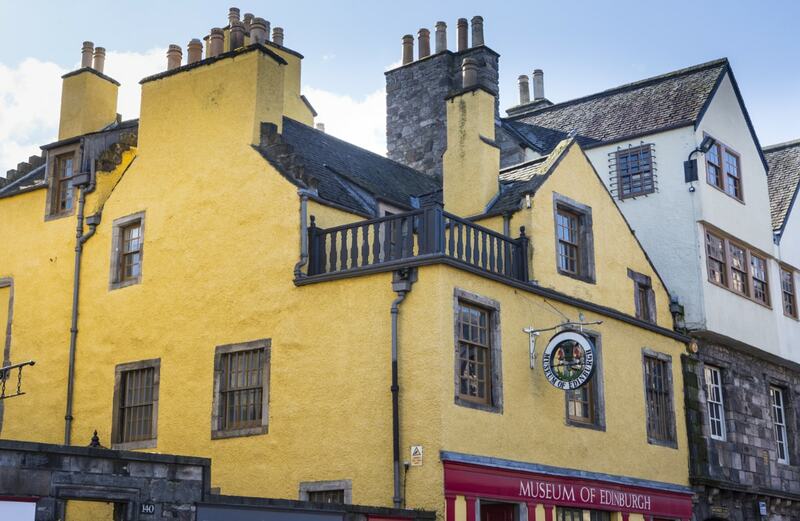 This free museum is easy to locate on the historic Royal Mile, with our companion museum The People’s Story nearby. 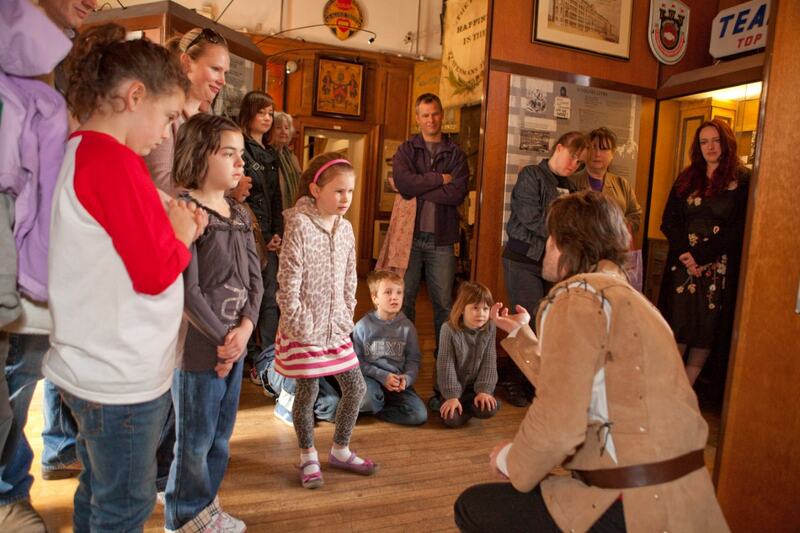 With a wide range of stories and objects, this museum has something for young and old, locals and visitors. In addition to the permanent collections, there is a regular programme of special exhibitions hosted at the museum. These are the opening hours for both the museum and the shop. The main entrance has 1 step. Due to the historic nature of the building, there is no lift and no ramp. Unfortunately, due to the historic nature of the building, the upper levels are accessible by stairs only. Because of the number of requests we receive for group visits, if you are planning to visit with a number of others (eg a class or tour group) please contact us as far in advance of your proposed visit as possible. This will enable us to determine whether or not we will be able to accommodate your group on the preferred date(s). 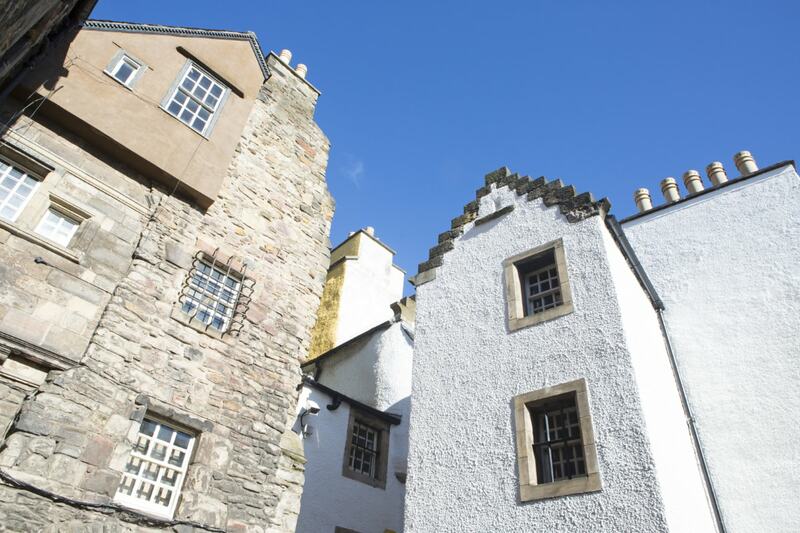 Centuries of Edinburgh’s history are waiting to be discovered from the Old and New towns. Highlights including the National Covenant of 1638, which led to civil war and the collar and bowl of Greyfriars Bobby, the Skye terrier whose dogged devotion to his dead master touched the hearts of many and inspired numerous books and film adaptations. Also on display, from 12.00 to 2.00 are designer of the New Town James Craig’s iconic plans. First World War commander Earl Haig’s extensive collections are also on display. 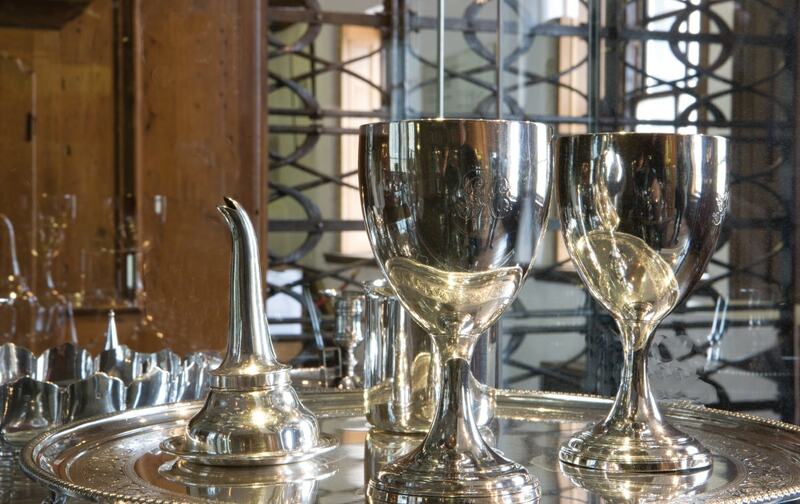 The Museum also houses spectacular collections of decorative art which reveal a rich history of Scottish craftsmanship, from beautifully cut and engraved glass and intricately made silver from Edinburgh and Canongate, costume, longcase clocks, along with Scottish pottery and Scottish porcelain dating from the 1760s. The Museum of Edinburgh is housed in Huntly House, one of the iconic and historic buildings on the Royal Mile, in the Canongate area, toward the Palace of Holyroodhouse and the Scottish Parliament. It is well served by regular and city sightseeing buses. Did you know that Huntly House, home to the Museum of Edinburgh, and Bakehouse Close feature in Season 3 of the popular TV series, Outlander?! Pay a visit today and walk in the steps of Jamie and Claire Fraser. Download our comprehensive access guide to find out how you can get to and around The Museum of Edinburgh. Museum of Edinburgh is a 4 star museum. Why not pay a visit to one of our other venues?